not criticism, just my observation from your photos and past experience. 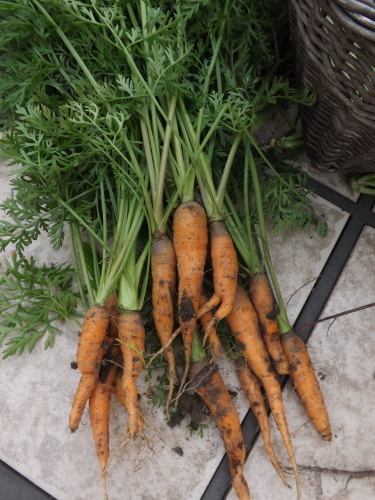 carrots must be planted shallow, deep planting = poor germination. 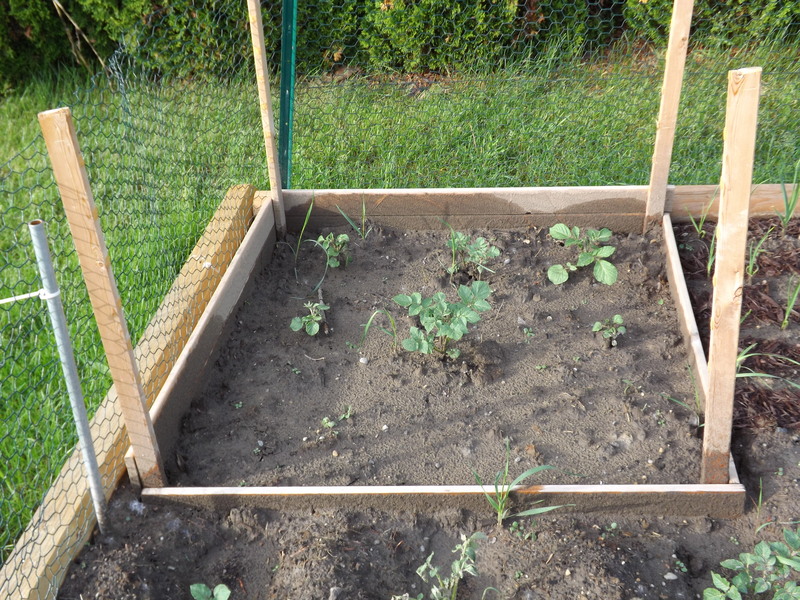 being shallow planted if the top 1/8 – 1/4 inch of soil dries, poor germination and or death to newly germinated seed. slow deep soaking soil will help germination as well as later root development. 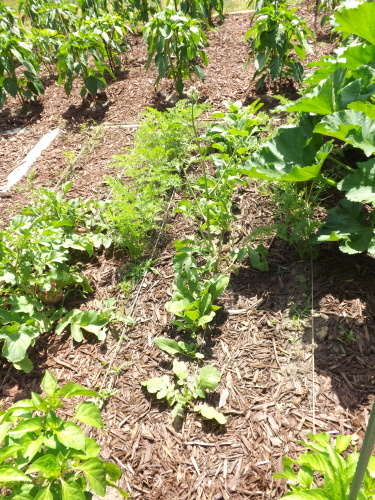 carrots do well fertilized with a NPK rate of 5-10-10 anyway something low in nitrogen and high in Phosphorous and Potassium (Potash). 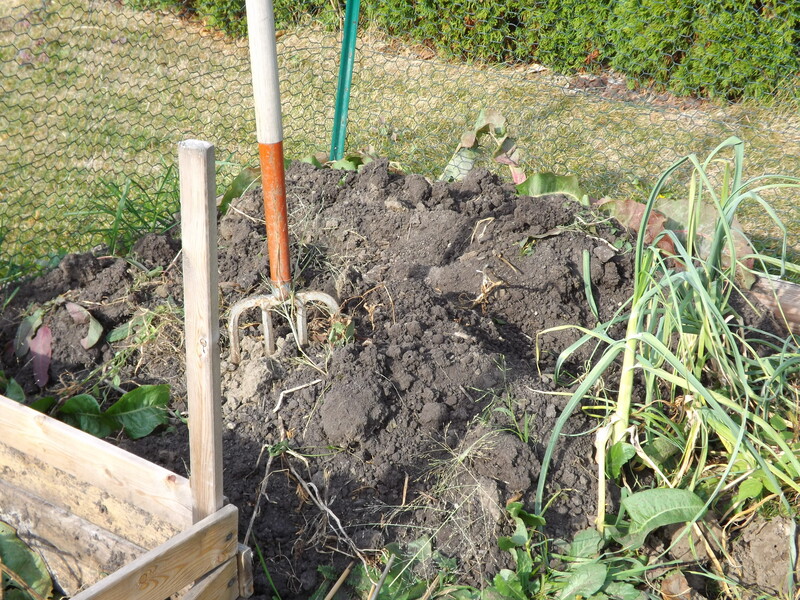 looking at your soil, I’ll guess large hard dirt clods in your soil are deforming carrot roots. Thank you for the help. I planted the seeds 1/4″ down but only watered every other day, allowing the seeds to dry out and then soaked them again. Didn’t realize they needed so much water to germinate. 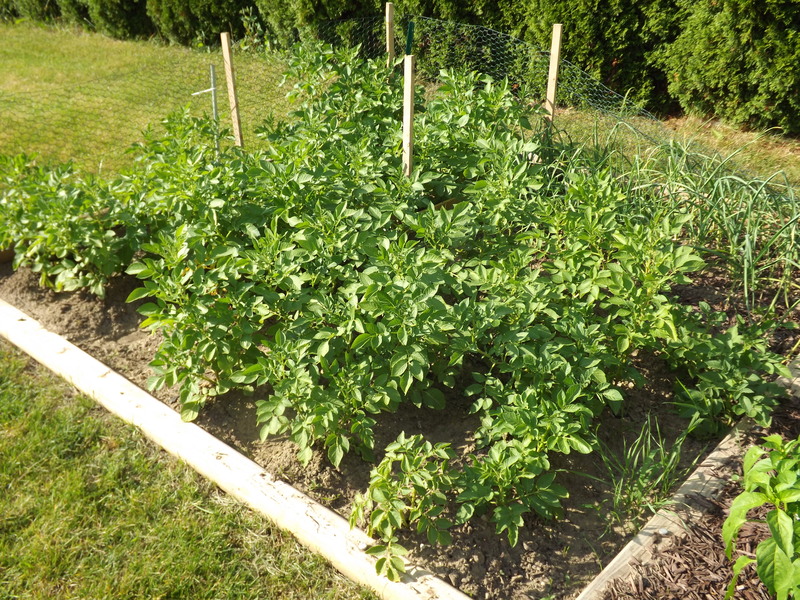 Plus the thick clay soil isn’t helping, but last year they did get much larger in the clay when we had much more rain and I only watered to fill in. Always open to new and more informed information, thanks. I agree with bobpobept. 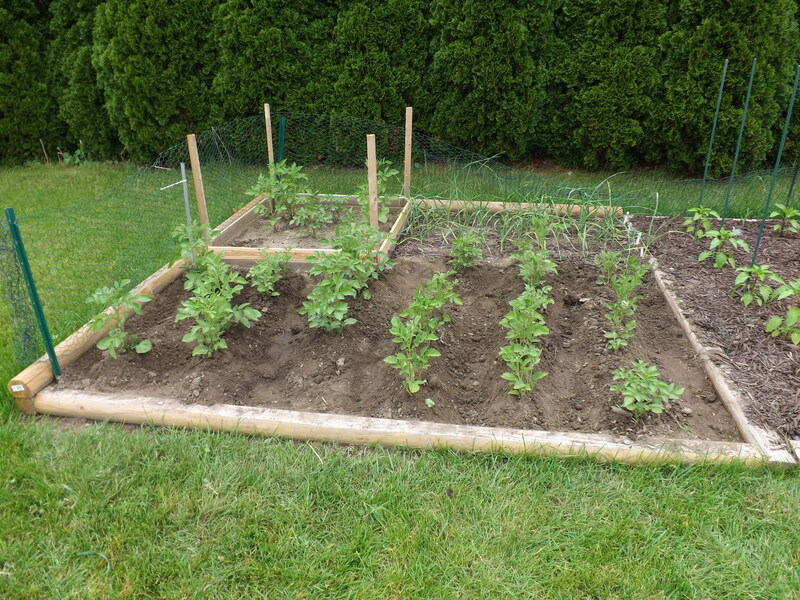 Carrots need water and very deeply tilled soil to do well. They’re basically just a very long tap root so the looser the soil the better they grow. And watering is crucial! A mistake I hope not to repeat.